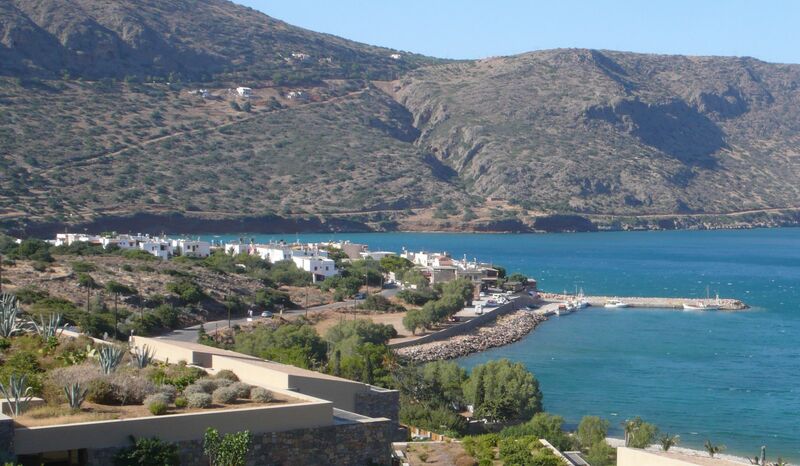 Lassithi is the fourth prefecture of Crete, on the east part of the island, covering an area of 1,818 sq.km. 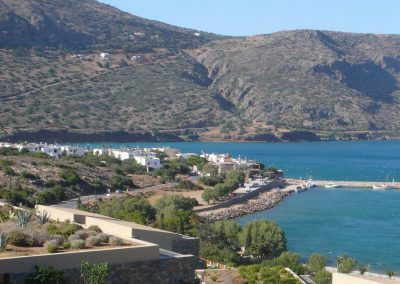 It is filled with long sandy beaches, small isles scattered around the blue waters and green valleys with small villages and warm colours. 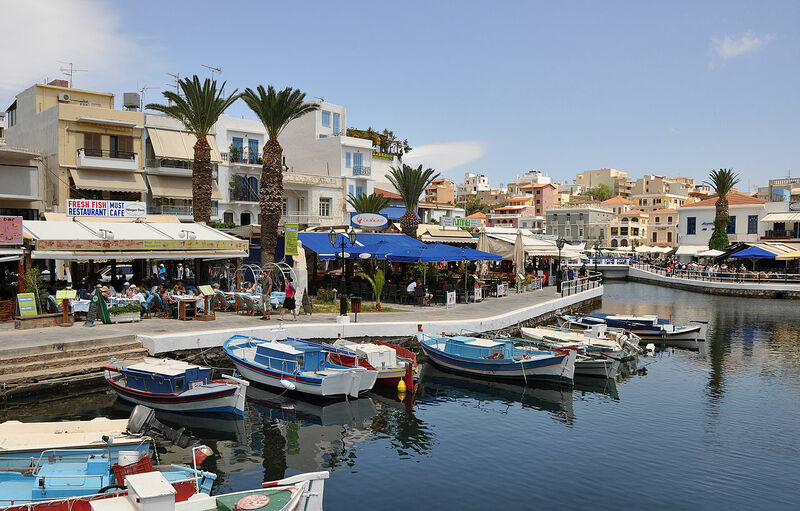 The capital of the prefecture is Agios Nikolaos, a picturesque harbour built on the Mirabello Bay. This cosmopolitan port gathers all the elements a visitor may come across in the prefecture. 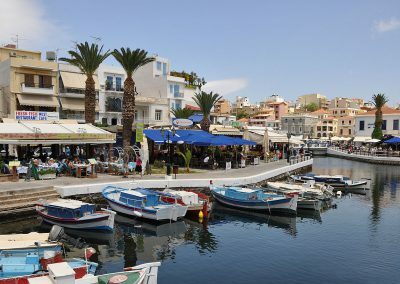 The wonderful atmosphere of the harbour, with its fishing boats and traditional cafes, the developed tourism, the hospitable people and the vivid rhythm of the everyday events are all an indication of the varicolored texture of this special place. Another important town of the prefecture is Ieraperta. Facing gloriously the Libyan Sea, it is the southernmost town of Europe, a significant port with the majestic fortress and the long beach. 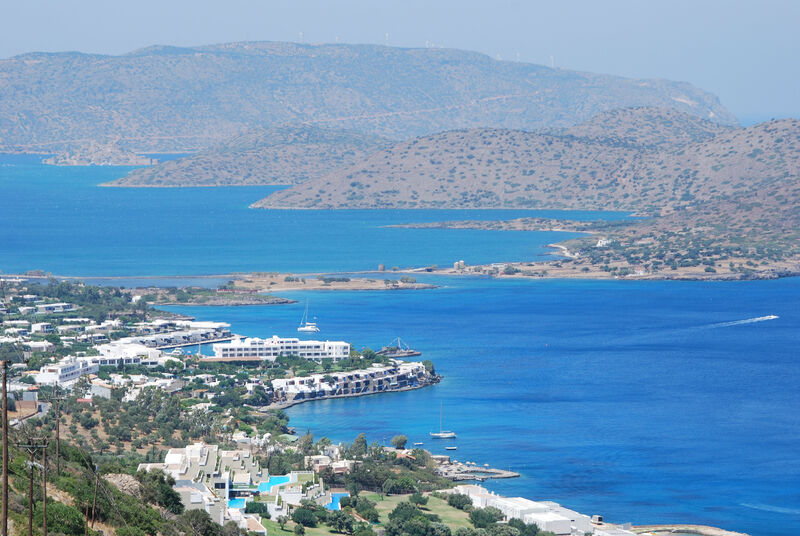 Other developed towns are the port of Sitia on the east part and the cosmopolitan Elounda. Many villages present a special beauty in the prefecture, such as the beautiful Lassithi plateau, with hundreds of windmills, the famous Vai area, with a dense forest of 5,000 palm trees and Neapoli, that lies on a green valley, full of olive trees and vineyards. 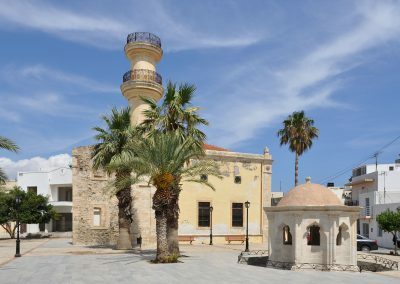 Lassithi prefecture bears a part of the long Cretan history. It is a place with many remarkable venetian and turkish monuments and with important archaeological sites. 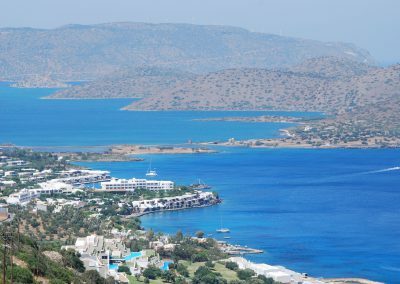 The most well-known are the towns of Lato, Gournia, Itanos, Mohlos, Myrtos and Zakros, all with remains of ancient Minoan or Postminoan settlements and palaces. 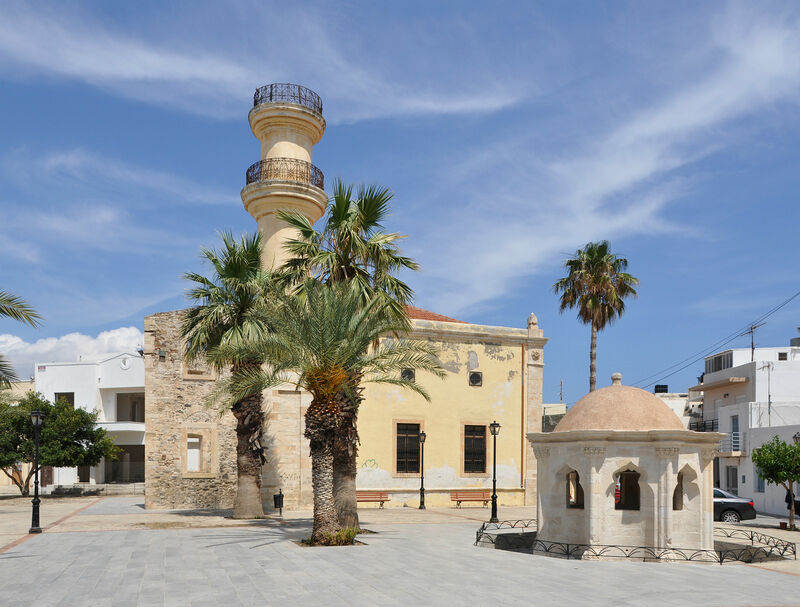 You can also visit many superb buildings of the venetian era, Turkish mosques and Byzantine churches in various harbours and villages of the prefecture. During your visit to Lassithi prefecture you will find that life has its own rhythm, the traditions are carefully followed and the people always take the time to enjoy their most precious possession, the wonderful landscape of Lassithi prefecture. Living under a warm sun the colours of gold from the beaches of Spinaloga and Hrissi, of green from the vineyards in small valleys and of blue of the deep waters of the surrounding sea continue to present an inspiration for the traditions and arts of the locals.